ICE is a Indica-dominate strain that will provide your patients with a full-body high. The strain of cannabis is suggested for use before be or at other times where a "couch-lock" high is permissible. It will also stimulate appetite. Medical marijuana is becoming more and more widely accepted around the world. In many places, large scale growers are free to grow their medication without fear of legal ramifications. Because of that, we are launching our new line of bulk seeds. 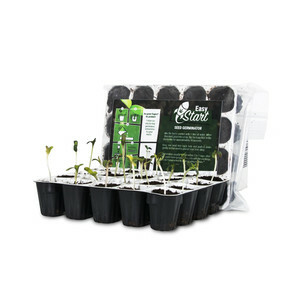 with bulk purchasing, you can get high quality seeds you expect at a discounted price. 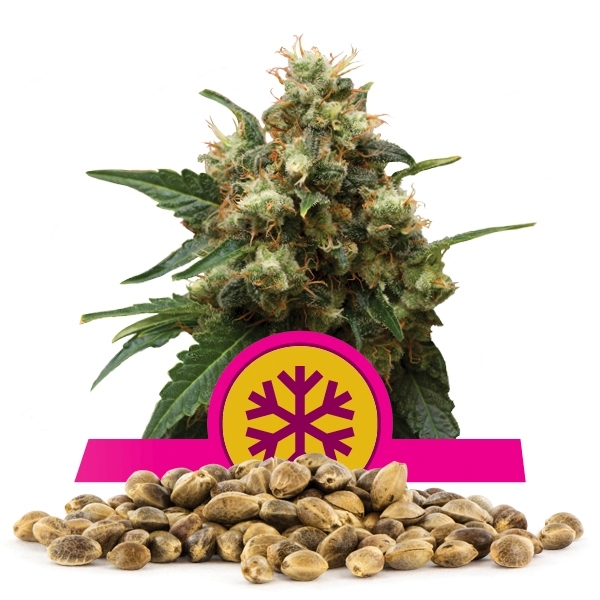 Among our top strains is the Indica Crystal Extreme, also known as ICE. ICE is created by crossing a pure Afgan with a Northern Lights and a skunk. The plant is fully covered with resin glands and has a bud that is so frosty and sparkling that the name ICE just fits. 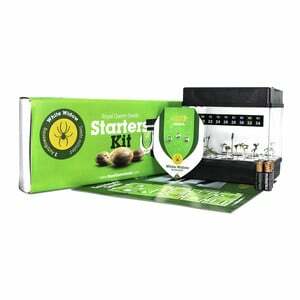 The Indica Crystal Extreme is a fantastic strain to grow in a larger scale operation. It is a short plant, typically growing no taller than one meter. Pinching or topping will often force it to bush out, increasing the yield significantly. This plant can be expected to produce between 55 and 65 grams per plant. This averages out to between 300 and 400 grams per meter under a 400 watt bulb. For outdoor growth, it prefers a warmer climate like California or Spain. Typically, bud can be harvested from this plant at around eight weeks after the bloom. Many people, however, prefer to wait a full 10 weeks to allow for superior resin development. During the flowering period, we are certain you will find this among the most beautiful plants because it shines with resin. ICE also makes a fantastic hash. Known as Ice-O-Later, Ear Wax, Buddha and other things, this will provide a hash that satisfies even the biggest hash-head. No other plant we sell is as suited to hash making as the ICE. This maximizes profit and eliminates waste.